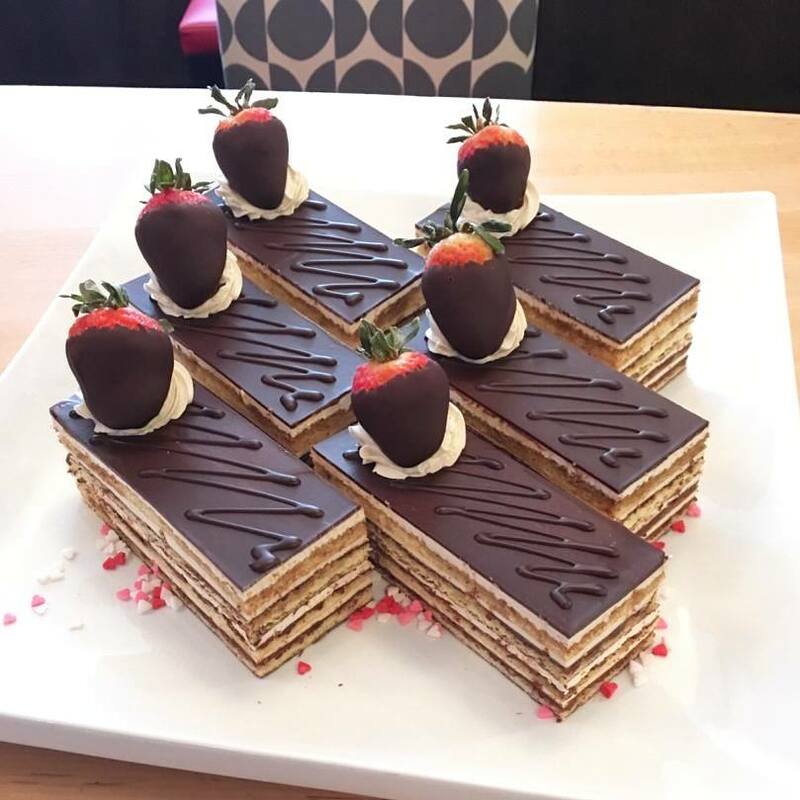 Valentine’s Day is the perfect time to have something a little special…so our chefs put together some features that are sure to bring out the love in you. So grab your lady, your man, your gals, or your bros and come celebrate February 14th with these amazing special features. 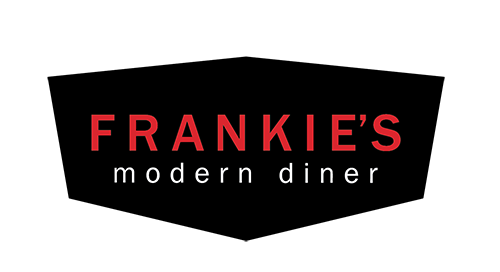 Call (778) 265-8575 today to book your Valentine’s Day table! 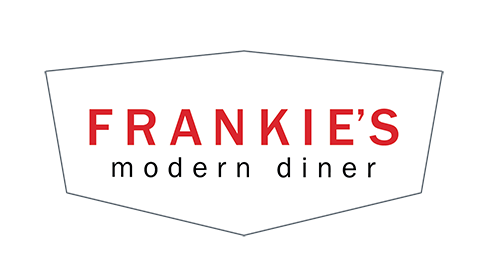 Frankie's Modern Diner is an update of the classic diner, serving fresh from scratch cooking and retro cocktails. Open breakfast 'til late. Located in downtown Victoria, BC just minutes from the historic Inner Harbour.